The term "scapegoat" has Biblical significance. A Jewish high priest would symbolically transfer the sins of the community into a goat, which then was freed into the wild to roam as an outcast. 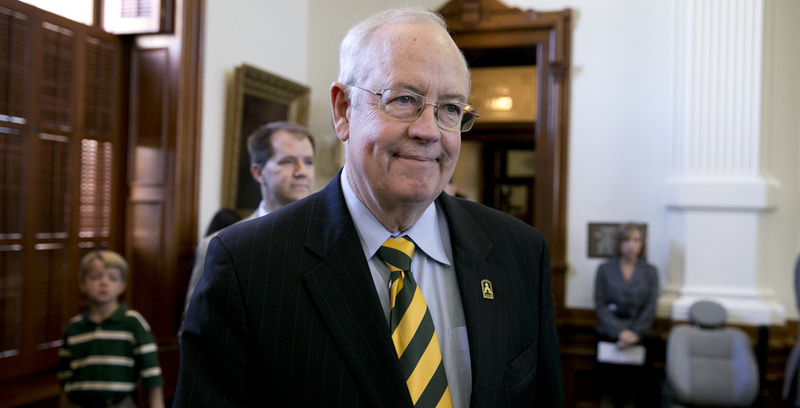 The Baylor Board of Regents appears to have taken a page right out of Leviticus, after a barrage of negative press and finger-pointing — and with little institutional pushback — as rumors swirl about efforts to remove Kenneth Starr as president. Baylor means a lot to me. My great-grandfather, Guy D. Newman, served as vice president of development. My grandfather (whose graduation ring I wear daily), a Baptist pastor, met my grandmother while attending the university. I became a Christian, met my wife while on a mission trip to Africa, graduated from and have taught as guest faculty at Baylor. I also proudly employ three Baylor Bears at my company. And since Starr became president in June 2010, the interlocking B-U on the back of my car has never been driven around with more pride. Starr's tenure has ushered in a golden age for Baylor. The university has flourished in sports, academic research, positive media attention and alumni praise. Under his leadership, our student body is the largest and most diverse in the University’s history. Baylor’s complete campus revival, which began under former President Robert Sloan, reached its apex with the opening of the new McLane Stadium in 2014. While past presidents have often squabbled with faculty or the student body, Starr has been able to unite these factions in an era of peace. A few years back, some faculty members who had been critical of previous administrations shared with me how pleasantly surprised they were at his willingness to listen, trust and delegate. Don’t get me wrong: There are undoubtedly problems at Baylor concerning the athletic department and its handling of sexual assault reports. But these are intricate, discrete and complex issues over which we have no reason to believe Starr acted in any manner that would require his dismissal. 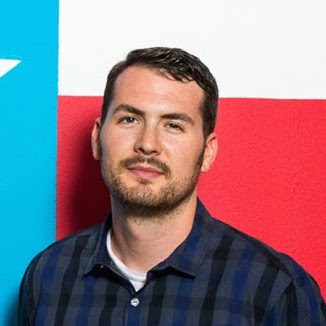 In fact, available evidence shows a concerned Starr who has demanded answers, shown transparency and held countless meetings with students to address the serious issue of sexual assault. It is simply untrue to say that Ken Starr “knew” about issues and did nothing. Everyone wants the same thing for our beloved Baylor University: to be a campus free from sexual assault and mistreatment. But we need to pause, step back and make decisions based on facts instead of acting like a mob or mimicking the actions of the Queen of Hearts from Alice in Wonderland. Serious decisions such as who leads our university should not be made based upon sensational media headlines, undocumented whispers or appeasing a vocal minority by removing the easiest scapegoat. Robert Griffin III said in his 2011 Heisman Trophy acceptance speech, “Baylor we are and Baylor we'll always be, but it's up to us to define what that means.” RG3 is right. It seems that lately we’ve been letting the media define Baylor. It’s time to grab the mantle back. We are at a critical moment in Baylor’s long and proud history. It is a moment where Bears across the globe should stand together and demand that our prized institution live out its stated Christian principles of seeking the truth above money or sports titles. President Ken Starr has been an incredible administrator for our school and someone who has shown a deep seeded care for the student body. Now, more than ever, we need a proven leader like Ken Starr to shepherd our cherished school forward. Join me at www.keepkenstarr.com.